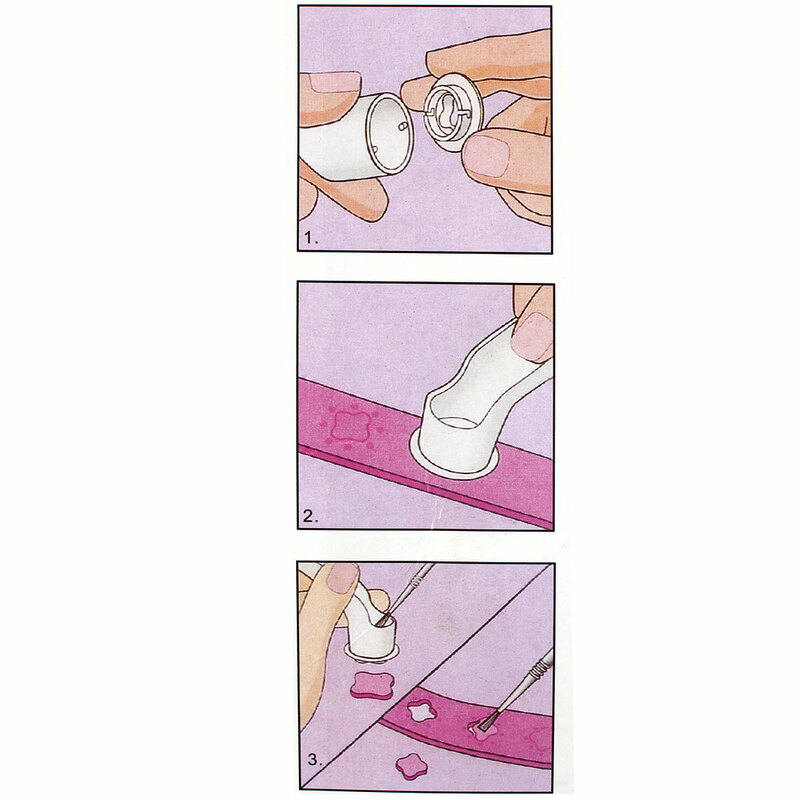 This fondant tools are specially designed to easily create and decorate cakes, cookies and any miniatures. Plunger cutters, detailed professional decorations, can be used with any edible or non edible dough. equipped with stamps that imprint design features onto the fondant, cookies. Embossing wheel Cut and emboss fondant efficiently, creating ribbons or delicate shapes with this ergonomic fondant wheel cutter. It ensures comfort while keeping your hands clear of the cutting surface. Cleverly, this version has one plain cutting wheel and two embossing ones that are stored on board and simply clip in and out to swap.